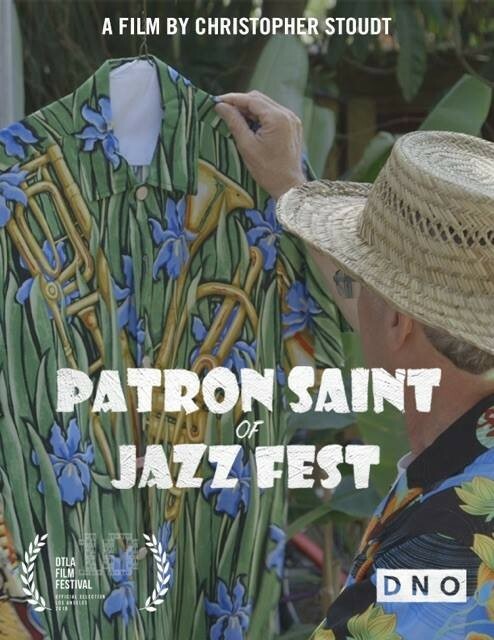 Using the structure of a single day at Jazz Fest to tell the story, Patron Saint of Jazz Fest follows three Jazz Fest “die-hards” whose love for Jazz Fest borders on religious devotion. Bob, a litigation attorney who fell in love with New Orleans when he came for law school, hasn’t missed a single Jazz Fest since its inception. Kevin, a type-a criminal defense attorney, is obsessed with seeing as many bands as possible. Andy, a sweet-natured financial advisor from Los Angeles, sees himself more as a musician and feeds off the soulful music.